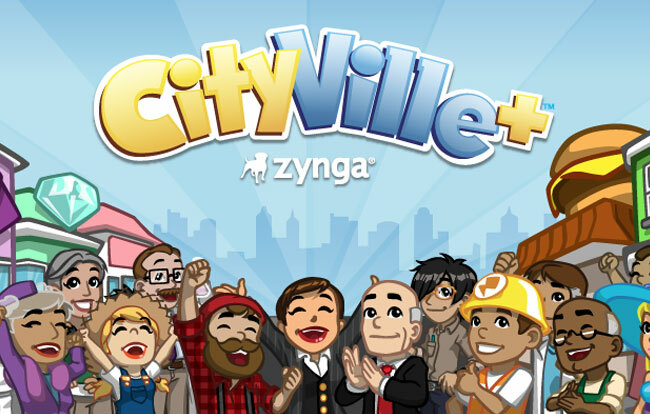 Last month Zynga announced that it had partnered with Google to bring Zynga Poker to Google+, today they have announced the addition of their new CityVille+ game to the Google+ social network service. With Google+ user base estimated at over 43 million is will be interesting to see how CityVille+ is accept by Google+ users. Even though Rovio’s Angry Birds, hasn’t yet launched on Facebook, is currently claiming to be the most popular game on Google+.